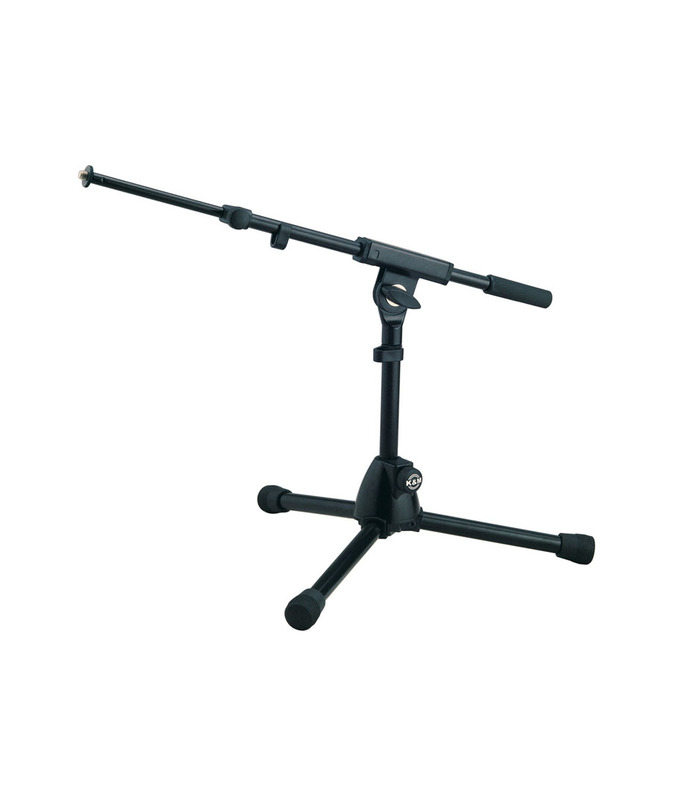 The K&M 25950 REIN Microphone Stand is a low-profile tripod microphone stand and boom combination, suitable for capturing sound from bass drums and low lying amplifier cabinets. The all-metal stand features a fixed height of 11" (280mm). The included boom features a variable length between 16.73 to 28.54" (425 to 725mm). 25950 500 55 Extra low design for bass drums from K&M is 100% original and is available at NMK Electronics. Speak to our expert for booking a live demonstration. After sales customer service is an integral part of our business ethic and is taken very seriously.